Prototypes of driverless cars have been popping up for decades, but they always vanished from the public view almost as abruptly as they began. The very first autonomous driverless car developed by Mercedes-Benz was the result of a massive research endeavour called The Eureka Prometheus Project conducted between 1987 and 1995. The prototype cars of this project successfully navigated through heavy traffic at speeds exceeding a hundred miles per hour for thousands of miles. 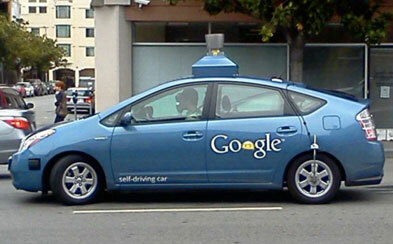 In recent years, the hype for driverless cars has been increasing every year. 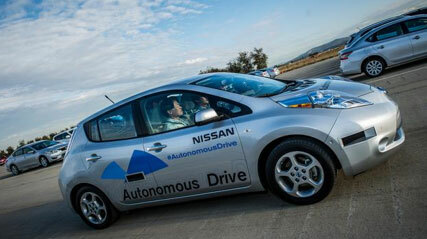 This time, however, it seems like driverless cars are here to stay. Governments around the globe seem not only receptive, but also eager to introduce driverless cars to their respective publics. Grants, public road testing permissions, and financial offers are just a few ways in which governments are trying to lure automotive manufactures to invest in driverless cars. Recently, the Business Secretary Vince Cable, of the UK initiated two incentives to promote the automotive automobile industry. This first is a grant of £10 million to be shared between three cities to host driverless cars testing on their roads, and a review into traffic rules and regulations to make sure they allow the integration of autonomous cars. The German luxury sports-saloon icon is testing a version of its 5-Series car. With an array of ultrasonic sensors, high-definition cameras, radars, lasers and an extremely precise GPS system, this could be the ultimate way to travel for a businessman. 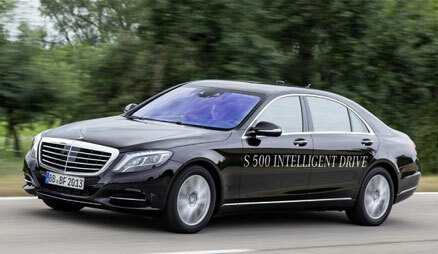 The answer to its German rival, Mercedes has some forward with its own autonomous prototype based on the S-Line. A host of sensors make this the most diligent of vehicles. They consist of 12 ultrasonic sensors, four short-range radars, two long-range radars and five cameras including an infrared camera. Moving towards Asia, Japanese giant Nissan has presented a more environmental-friendly model with a modified Nissan Leaf. This electric car prototype comes equipped with four laser scanners, an HD camera, front and side radars, and four wide-angled cameras. The company that brought the autonomous automobile car back into trend is devoting more time and resources in perfecting the software that operates the car rather than manufacturing the car itself. 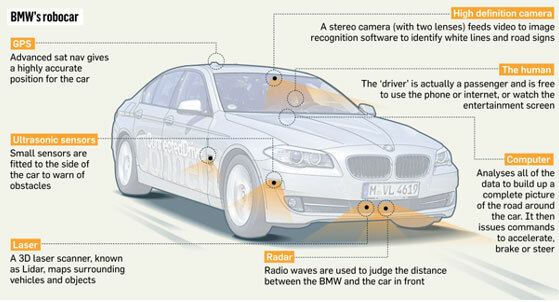 However, it has optimised a unique system called LIDAR that could become standard in driverless cars. It consists of several lasers placed in a spinning configuration on top of the car. The lasers map the surrounding and provide an accurate 360° picture in real-time that is analysed by an on-board computer. It seems that the trend of accepting an increasingly automated lifestyle has made significant inroads when it comes to travel. When the first driverless cars are presented to the public, there would definitely be many that would accept it, just the way we have accepted many other automations in our daily lives. However, as always, there would be some that still wish to stay in the driver’s seat.